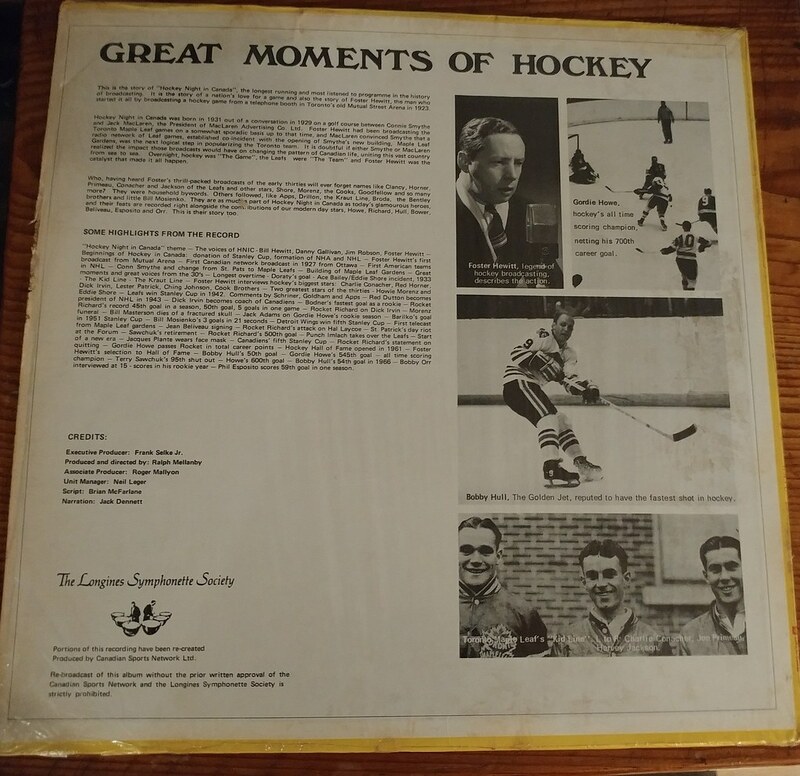 During his visit Friday, Ed "Retrontario" Conroy gave me an old record he stumbled across in one of his crate-dives for vintage Canadiana. 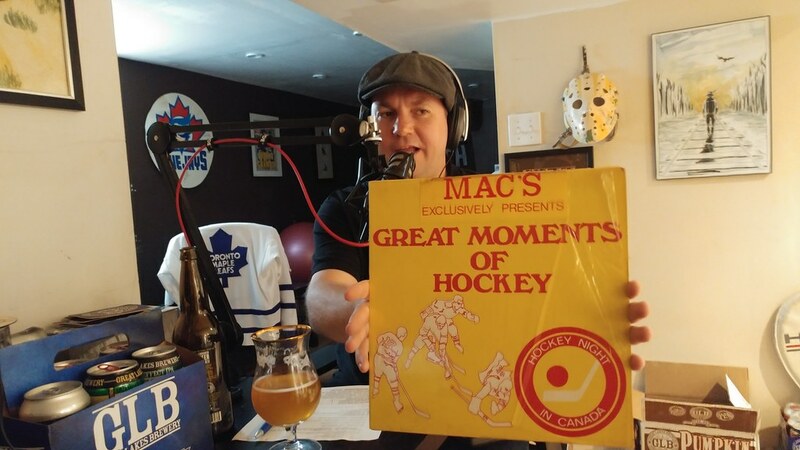 This glorious piece of vinyl is entitled "Mac's Exclusively Presents Great Moments of Hockey" and includes Hockey Night in Canada calls by Foster Hewitt et al. Now can anyone drop by with a turntable so I can hear this gem? Wow, that is cool. Is the Mac's Mac's Milk? Does the Canadian Sports Network and the Longines Symphony exist for you to put this up on sound cloud? Happy to share, but at this moment I can't play it let alone digitize it. Surprised he didn't digitise it for you! I have a USB Turntable! Not sure how soon i can get it to you but I'll try and work something out quickly. Possibly this weekend on Sunday. I still have a couple of Bicycle wheels for you too. 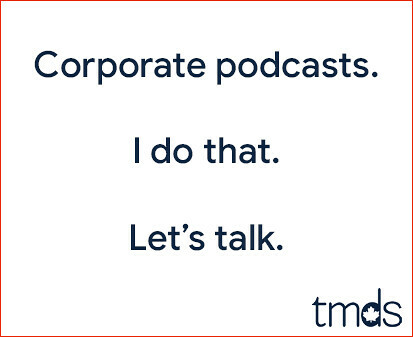 Great episode! Loved all of it! Nostalgia overload!